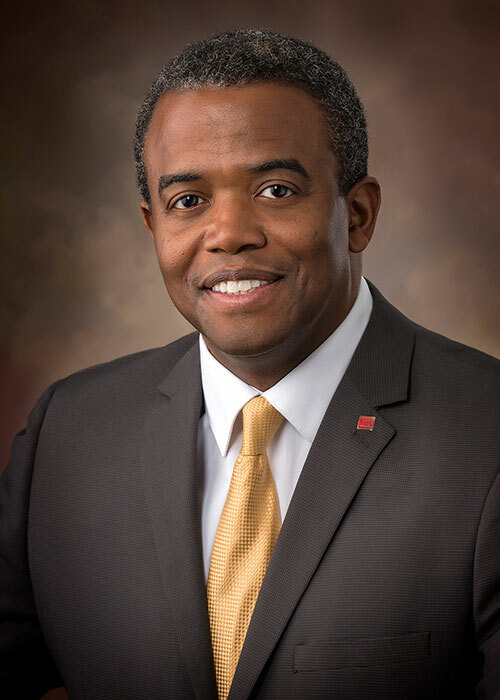 Roderick Gee, CCIM has been active in real estate since 2004, first as an investor and then in 2006 as a broker/owner of his own real estate company. He began his commercial brokerage career in 2011 primarily focusing on the Charlotte region. Serving as a Senior Advisor for Tradd Commercial, he specializes in tenant representation, and investment sales. Mr. Gee’s diverse career and educational background in technology and in real estate have contributed to his unique perspective and approach, when solving problems and providing solutions. Roderick’s primary focus is assisting buyers with developing and growing their real estate investment portfolios. He is a resource for due diligence, market research and cash flow analysis; assisting his clients in their acquisition decisions of potential investments. Roderick received a BS degree in Electrical Engineering from the George Washington University and received an MS from The Georgia Institute of Technology. He obtained his North Carolina Real Estate Commission Broker’s License in 2006 and his South Carolina license in 2012. Roderick earned his CCIM (Certified Commercial Investment Member) designation in October 2015 and is a member of the North Carolina CCIM chapter. Roderick is an active member of the Charlotte Region Commercial Board of Realtors (CRCBR).